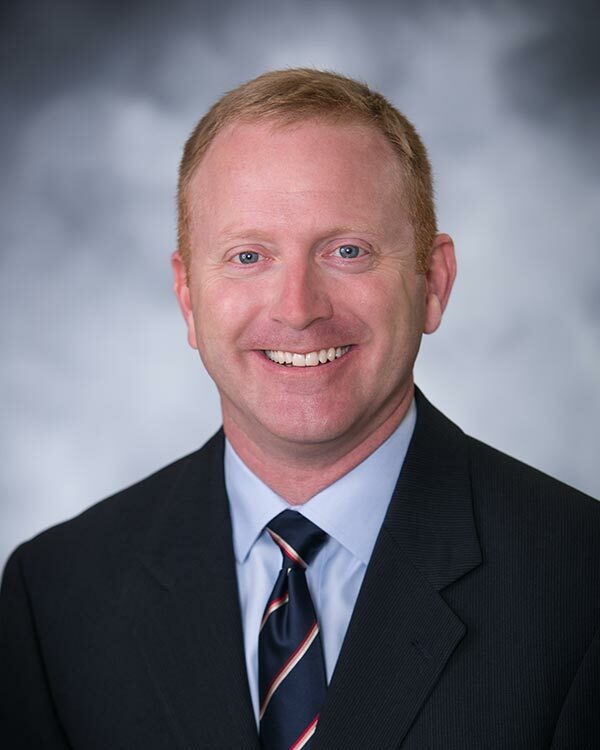 Dr. Fiedler is a native of Lincoln, Nebraska where he attended Pius X High School and The University of Nebraska. He received his M.D. from The University of Nebraska Medical Center. Dr. Fiedler completed his residency and fellowship training at The University of Texas Health Science Center at San Antonio. Dr. Fiedler is board certified in the specialties of internal medicine, pulmonary disorders, critical care medicine, and sleep disorders. He is a member of the American College of Chest Physicians, the American Academy of Sleep Medicine, Nebraska Medical Association, and the Lancaster County Medical Society. He currently serves as the Medical Director for the sleep lab at CHI Health/St. Elizabeth’s and Hospice Community Care Nebraska.